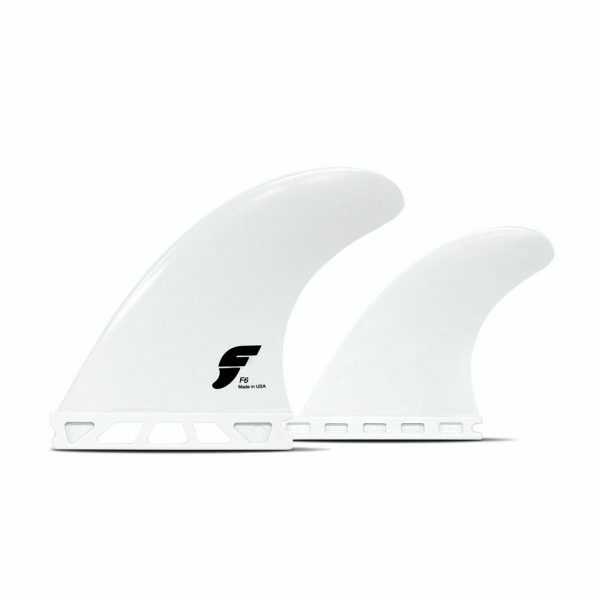 The F6 Generation Series 5-Fin set, is a medium Speed Generating quad/thruster combo with a Ride Number of 7.2/7.2 respectively. 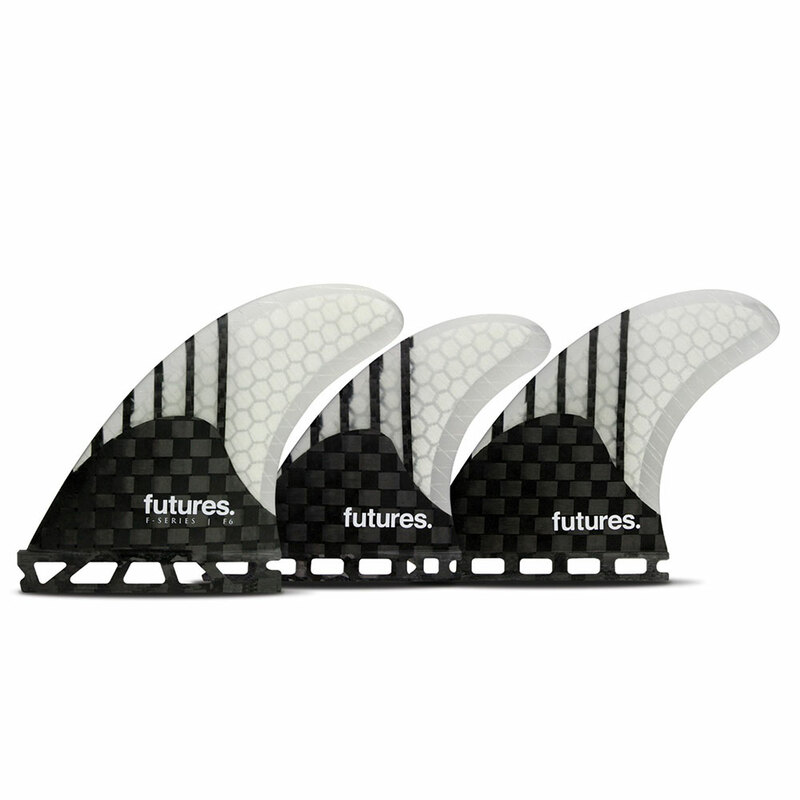 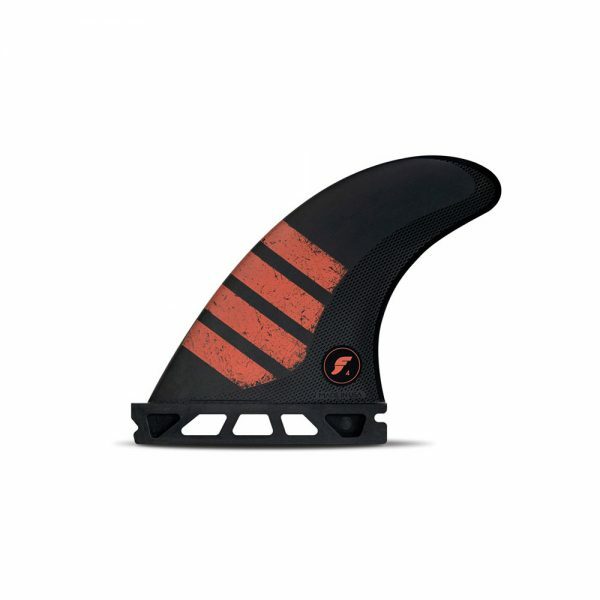 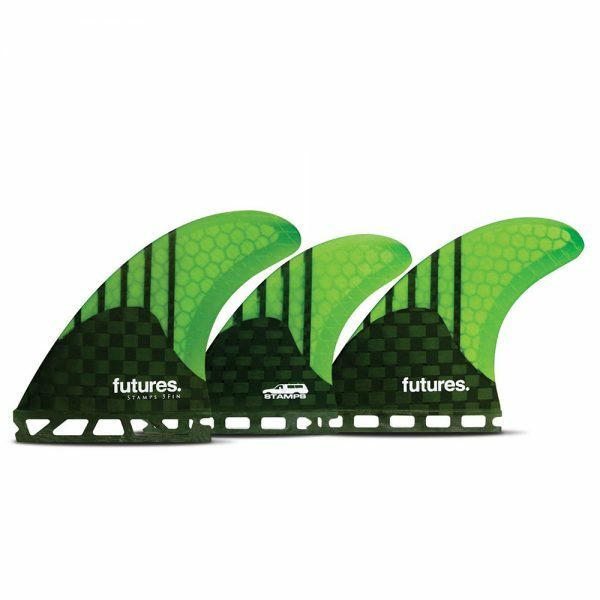 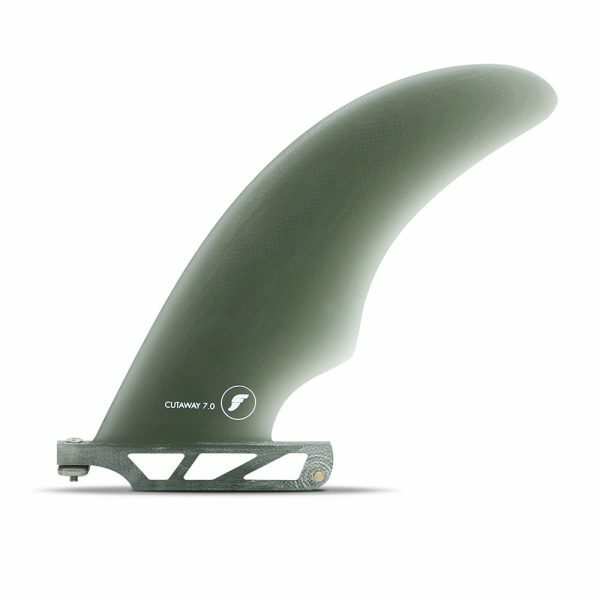 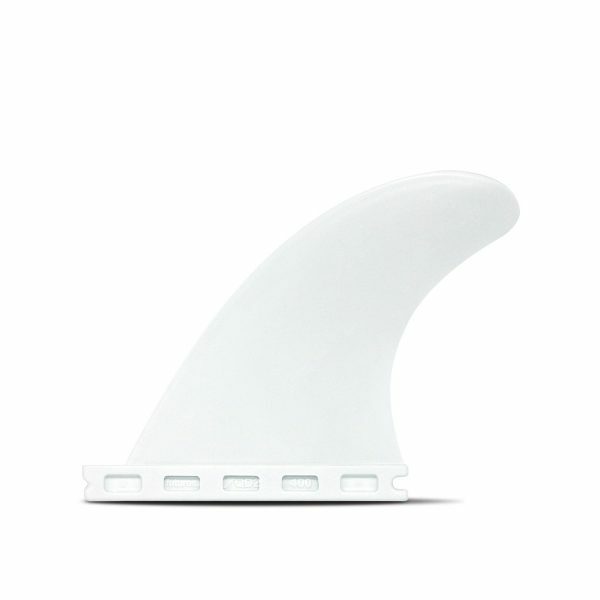 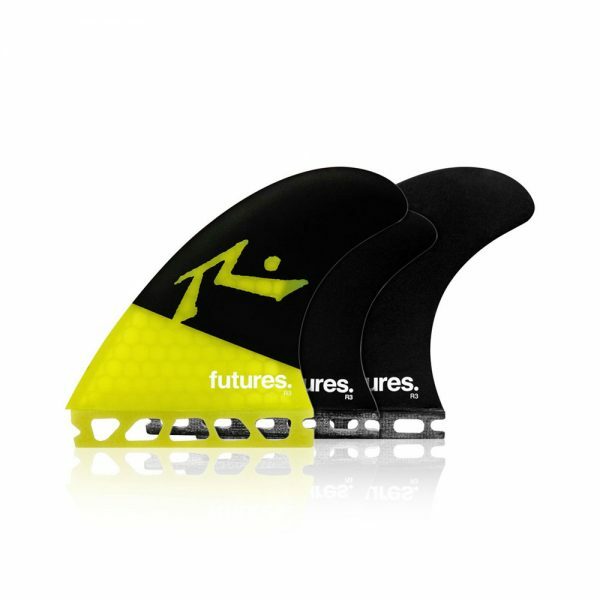 The latest in speed generating fins, the Gen Series features a V2 foil for fluidity and a unique blend of uni-directional carbon and fibreglass for a more stable flex pattern. The F-Series templates feature a good balance of height, base and area for a bit more stability, and the quad rears feature an 80/20 foil and pair perfectly with any wider tail quad.